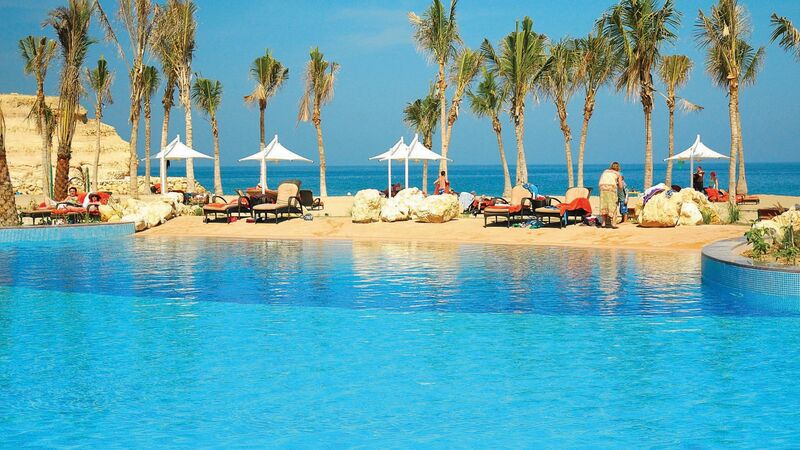 Al Bandar is part of the larger Shangri-La Barr Al Jissah Resort, which is a luxury resort complex located between the rugged mountains and striking Gulf of Oman. It’s a beachfront sanctuary with plenty of adult and family friendly activities for guests of all ages to enjoy. Explore the natural wonders of Oman or head into nearby Old Muscat where you’ll find magnificent palaces and mosques, as well as plenty of cultural attractions. Enjoy your sea facing room with Arabian-inspired décor and incredible views of the grand hotel gardens and Gulf and Oman. 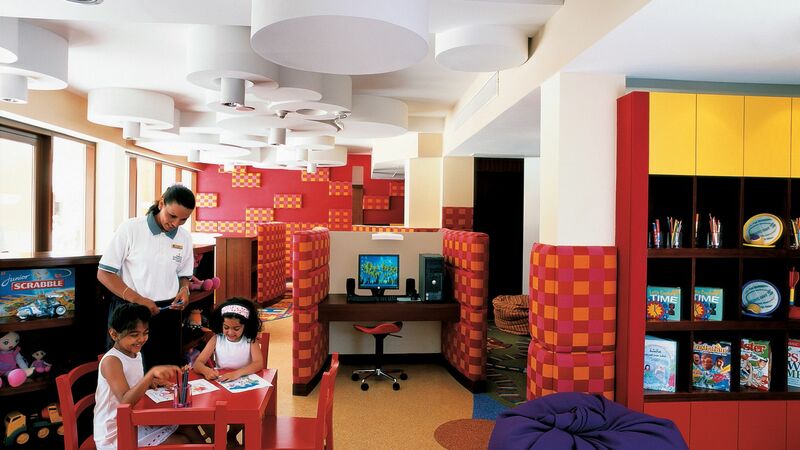 Families will enjoy the Kids’ Club and adventure zone, as well the children’s swimming pool. There are countless adventurous activities, including mini golf and camel and pony rides, as well as sports such as beach volleyball and tennis. Take a break and relax at the beautiful CHI, The Spa with its exceptional beauty treatments or enjoy exquisite cuisine at the resort’s restaurants. The hotel has 198 rooms. 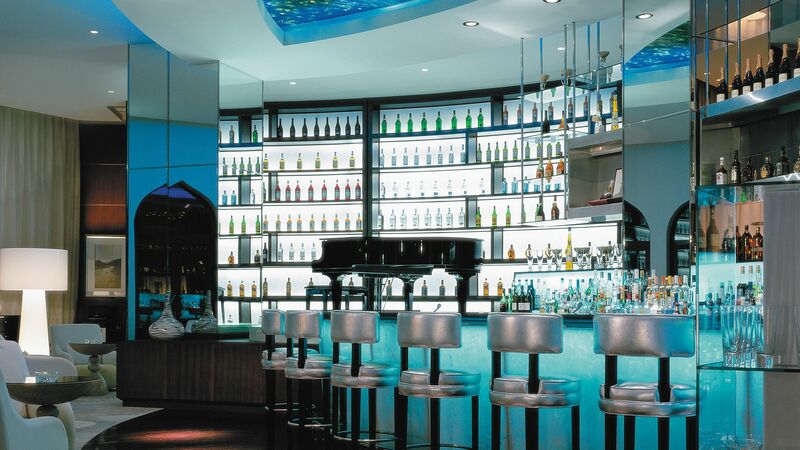 A lively lounge and the perfect meeting place in the heart of the resort. Serving fine teas, cocktails and light snacks. Soak in memorable views of the sea and resort from the long terrace overlooking the Sea of Oman. 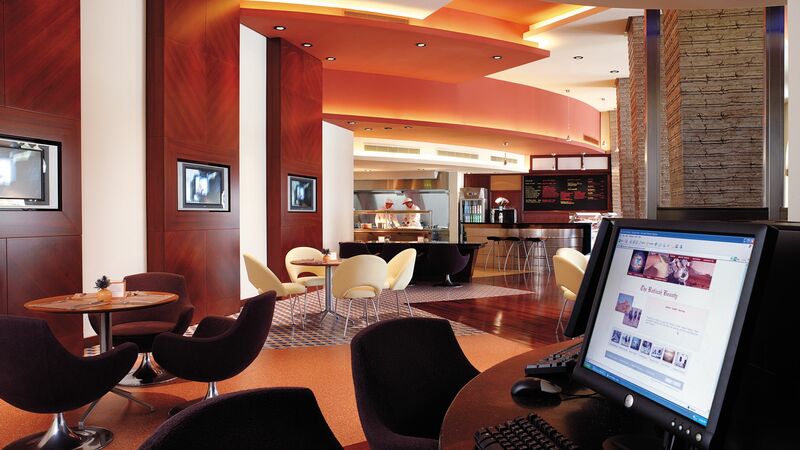 Serving light snacks, coffees, teas and a wide range of wines and popular beverages. Vibrant colours and enticing dishes feature Arabian cuisine in a traditional Omani atmosphere. The restaurant also serves Mediterranean, Persian, Indian and Turkish options. Open: 06:30 - 11:00, 12:00 - 15:00 and 18:00 - 23:00. Experience the rich heritage of Oman right by the beach, with delicious dishes including fresh seafood and signature dishes. A contemporary Italian restaurant with a creative menu. The restaurant serves stylish dishes in an ambient atmosphere surrounded by the glorious beach and garden. 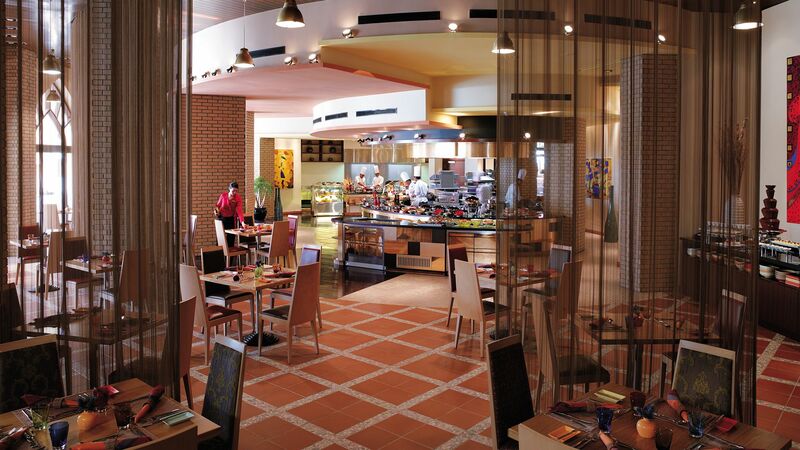 The restaurant features an open show kitchen where you can interact with expert chefs. Serving global and contemporary flavours, it offers a wonderfully unique experience. A fashionable and stylish dining experience with a casual atmosphere, the Surf Café serves healthy salads and snacks, as well as burgers and sandwiches. 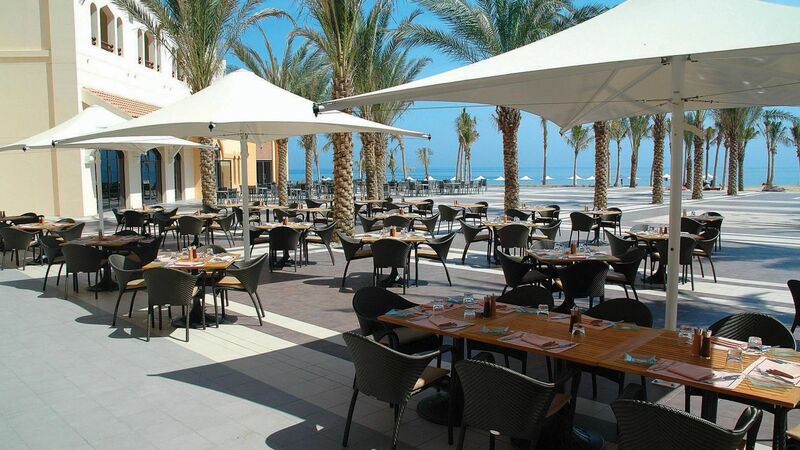 A relaxing piazza in the heart of the resort, serving Mediterranean and Asian tapas and Middle Eastern mezze. There is also a wide selection of beverages and shishas. Enjoy sophisticated dining by the water and a selection of healthy snacks, salads and sandwiches, as well as refreshing cold beverages throughout the day. Choose from a delicious menu featuring pizzas cooked in a wood fired oven. Snacks, pasta and refreshing drinks, including cocktails, are also available. Dine in the elegant café or soak up the sun on the terrace. Serving coffee, teas, pastries and light meals. A rooftop terrace with relaxing entertainment and inspiring views over the Gulf of Oman. Enjoy signature cocktails, wine and champagne. Also serving sharing platters and light snacks. Open: 17:00 - 01:00 Saturday to Wednesday and 17:00 - 02:00 Thursday and Friday. 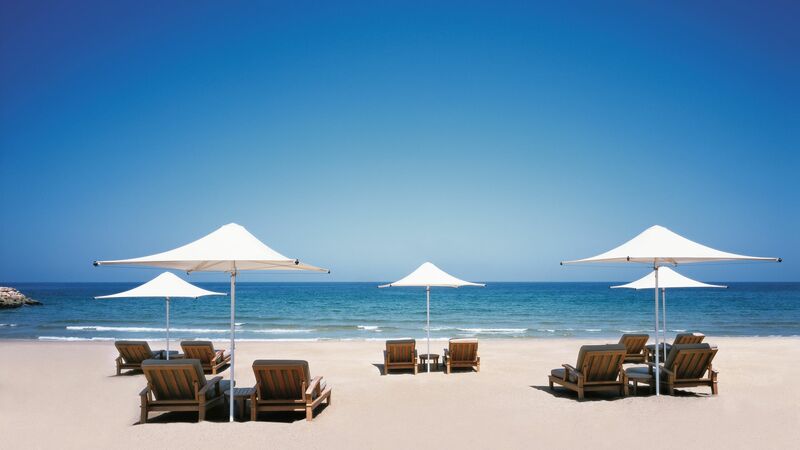 The Shangri-La Barr Al Jissah Resort & Spa Al Bandar is located right on the golden sandy beach, where you’ll find sun loungers, parasols and a range of water sports available. There are three expansive swimming pools at the resort, as well as sun terraces where you can soak up the sun. There is also a children’s pool located beside the pool bar. An exciting family entrainment venue for the adventurous. Facilities include drop slides, a climbing wall, PS3s and soft play areas. 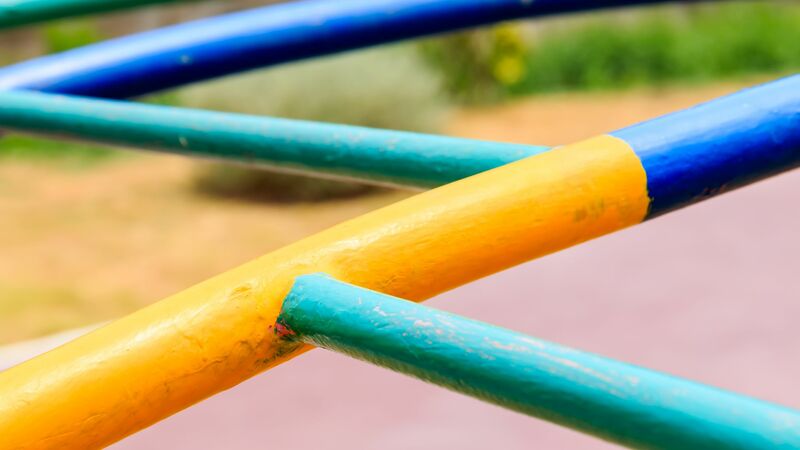 The Kids’ Club offers air conditioned indoor and outdoor play areas for children, supervised by experts staff who can arrange games and activities. Ages: 8 years and under. 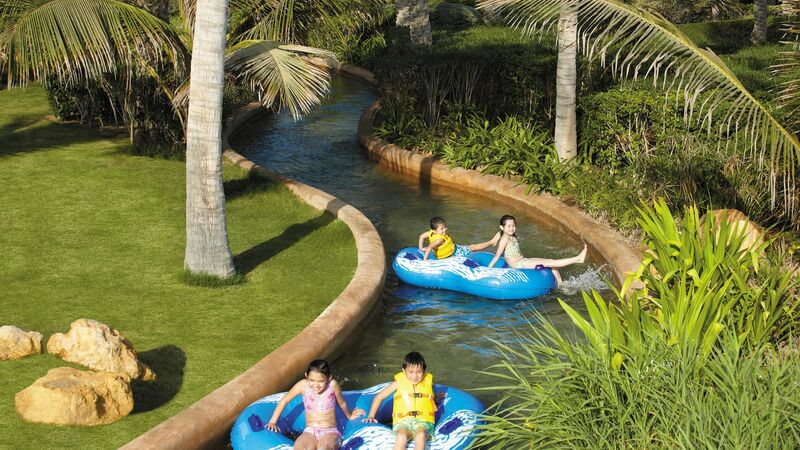 Enjoy an incredible experience on inflatable tubes along the Lazy River. Inspired by the centuries-old falaj system that brought fresh water to remote Omani villages. Experience the vitality hydro pool, steam room, tundra and tropical showers, ice fountain and relaxation area. Numerous treatments are also available and will leave you feeling fully pampered. The gym is located in the Health Club and fully equipped with the latest cardiovascular and strength training machines. Children under 16 years old are not permitted in the gym. Kayaks are available, as well as full-face snorkel masks and fins, banana boat rides, waterskiing, wake boarding, wake surfing, wind surfing, guided jet ski tours, sailing and hydro-sports. Admire the spectacular beach with camel or pony rides, ideal for the whole family. Take the whole family to see the majestic spinner dolphins, with sightings on 90% of trips. Trips leave from the Marina twice a day. The whole family will love this fun nine hole course. Complimentary putters and balls can be borrowed from the Health Club’s reception. Explore the local area with snorkelling trips run by professional guides. Experience the sparkling waters of Oman and their majestic underwater world. A boat leaves every day from the Marina. There are four floodlit tennis courts at the resort. Complimentary tennis racquets and balls are also available from the Health Club reception. Muscat is a beautiful port city set between the Gulf of Oman and the Al Hajar Mountains. Its ancient past can be seen in the stunning buildings, palaces and mosques throughout, with mountain views on almost every street. Old Muscat is ideal for explorers, with its traditional villas and fascinating history. Wander through the streets and head to the market, or enjoy delicious drinks at a street side café. Foodies will love the chance to try local cuisine, while the city’s gardens come alive with fruit and produce, due to the balmy Mediterranean-like climate. 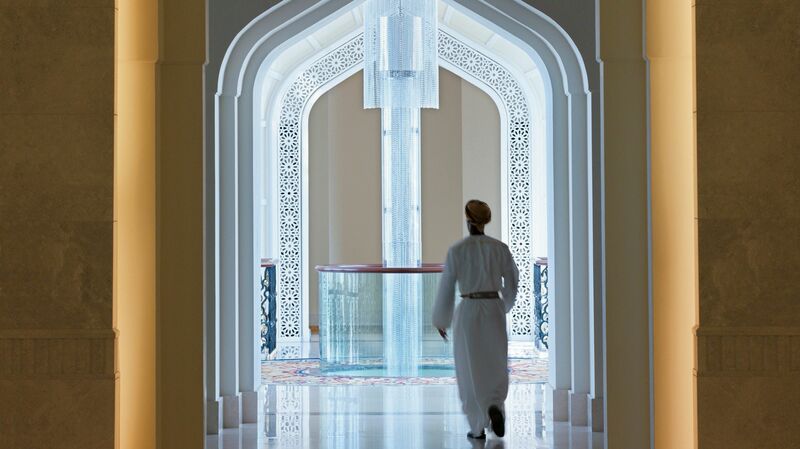 Shangri-La Barr Al Jissah Resort & Spa Al Bandar is a 45 minute drive from Muscat Airport. Modern rooms with Arabian-inspired decor and views over the gardens and the Gulf of Oman. Modern rooms with Arabian-inspired decor and views over the gardens and/or pools towards the Sea of Oman. Modern and spacious rooms with Arabian-inspired decor and views over the gardens and the Gulf of Oman. This location is well away from the city center of Muscat which offers a visitor some peace and quiet in a fairly secluded area to the east. The beach here is nicer than what you see in the city itself. This was the second hotel of our stay in Oman. Whilst the hotel is in a stunning location the rooms are a little tired and dated. We had booked bed and breakfast and whilst we ate at the hotel some nights the quality of as not great for the price. Pools and beach stunning. We used the hotel shuttle to get to the old town and thoroughly enjoyed this and also ate there. Would return to muscat but may look at other hotels on the coast if this one is not refurbished soon. We are a family with a 7 year old and a 16th month old. Overall our stay was fine but there are certainly areas for Inprovement. Food quality was fantastic and general facilities were top notch. Could not complain. Service however needs improvement. I found general service throughout lacking the top notch seamless 5 star service you would expect from a group like the Shangri-La. it almost felt like a 4 star med resort. They need to work on cohesiveness and general attentiveness. We stayed at the Anantara Al Jabal Al Akhdar afterwords and they should take their cues from them. I understand that they do day passes for none hotel guest and this certainly subtracts the exclusiveness the hotel should deliver. They need to find a way to make hotel guests to feel that extra special in particular during busy periods. Overall this is a ???decent??? hotel that would keep parents and children happy but until they improve on their service, don?? ?t expect the 5star service your would find in the Middle East. Nice rooms with great view of beach. Enjoy the lazy river and jet ski when you go there. There are 3 Buildings under the name of This hotel, however; I do not recommend the one which is family base. It is too crowded and noisy.